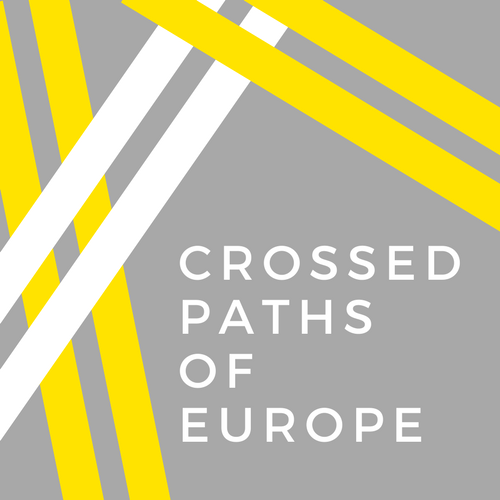 Crossed Paths of Europe currently has more than 70 volunteers, from across the European continent. Find out where they are from! Want to join our family? Get involved!